Fluorescent proteins are used in a wide range of biotech applications, such as protein labels, reporter genes, selection markers, fusion tags, and biosensors. Most previously found green fluorescent proteins exhibit monomeric and dimeric forms. 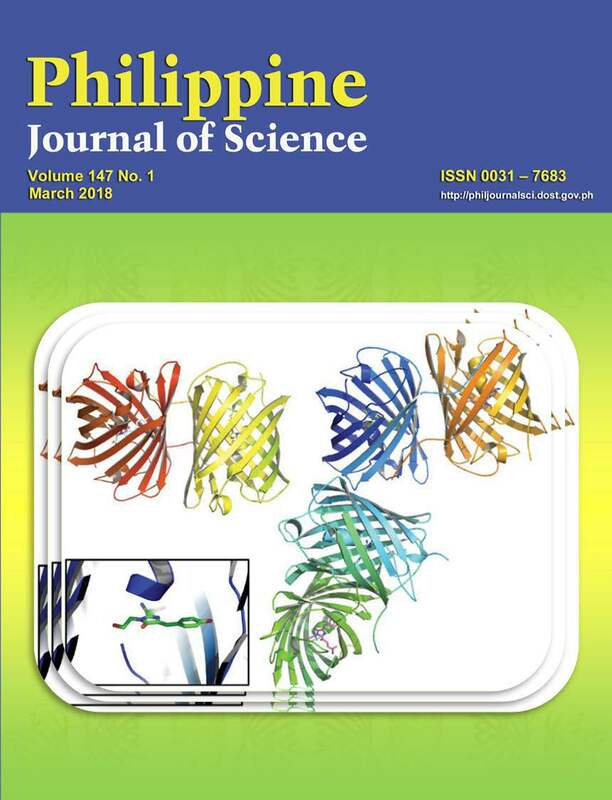 In this study, the crystal structure of the new fluorescent protein was analyzed with the protein crystallography approach using synchrotron radiation X-ray of TLS and TPS, and the first green fluorescent protein in the oligomeric form (three-dimer) was documented. Biophysical analyses of the green fluorescent protein asFP504 were conducted to determine its characteristic excitation and emission spectra, its thermostability and its resistance to denaturation in acidic and basic conditions through its high oligomeric state. The asFP504 protein showed peak excitation at 471 nm and at 494 nm; its emission maximum from 471 nm excitation was observed at 504 nm. Owing to the high quantum yield and high stability of this novel fluorescent protein, it is expected to develop fluorescent proteins with high commercial value and further expand the application range of biotechnology.